. يقدم Lake Wanaka Lodge خدمات لا غبار عليها وكل أشكال اللياقة وحسن الضيافة اللازمة لإسعاد ضيوفه. يمكن الاستمتاع بمجموعة من الخدمات على أعلى المستويات في الفندق كمثل مرافق مخصصة لذوي الاحتياجات الخاصة, ركن للسيارات, التوصيل من وإلى المطار, خدمة غسيل الملابس. في Lake Wanaka Lodge غرف نوم يزيد عددها عن 10 صممت بذوق وعناية لتوفر لك كل وسائل الراحة . بعضها يحتوي أضاً على الاتصال بشبكة الإنترنت (لاسلكي), غرف لغير المدخنين, تدفئة, خدمة الإيقاظ, شرفة/ تراس. يقدم الفندق العديد من الفرص للاستجمام كمثل مسار جولف - ضمن 3 كم, حديقة. يحظى فندق Lake Wanaka Lodge بموقع ممتاز وخدمات يصعب منافستها. Individual rooms with common lounge and dining areas. Not suitable for self catering. Awsome spa which can be booked for 30 mins at a time. Good overnight accommodation, easy walking distance from town centre and off the main hotel strip in a cul de sac so very quiet. Nice and quiet place walking distance to town.Enjoyed staying. Defenatly place to stay - recommended. Quiet, clean room, nice reception. Good choice if driving, :). I liked how clean the room was, and appreciated little gestures like the cookies with the coffee/tea sets. The service is commendable. Hirose complied to our request to send an item to us which was left behind, without any cost! Location is great, a short walk to the town centre. I would come back again. Thank you for the wonderful experience in your lodge. Our garden view room was tidy, clean and comfortable. Tidy and comfortable room, short distance to the town centre! Ok for one night if you don’t expect too much. The amenities were poor and not to our expectations. The wall mounted heater in the room did not work, no toaster or plates in the room. Close to town centre but in a nice quiet area. Views from the hot tub were gorgeous and the lodge was cosy and welcoming. The large sitting room with tv books and a lovely fire was just ideal. Breakfast was great. the location is not at the center of wanaka, but it is ok for us bevause we got a car (and the lodge provides free parking space!). clean and tidy room with nice view of the garden at the window. 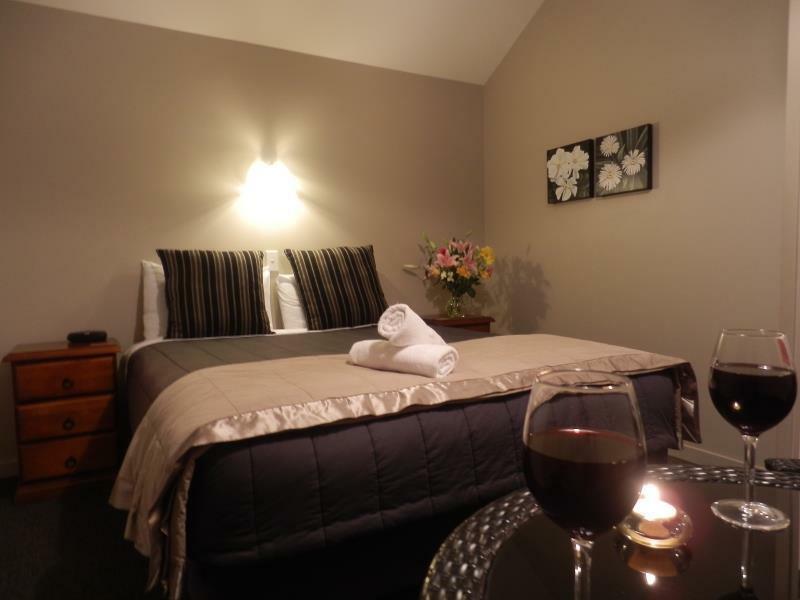 A really good stay with a nice and clean room, friendly staff and the location is perfect if you’re looking for a quiet place really nearby the central Wanaka but not in it. Just a walk for 5-8 minutes from the restaurants and shops. You have to take a bath in ther hot spa jacuzzi! A perfect way to finish up a day from a long drive. We had to change booking at the last minute as one of our Tours were changed...Owner was very obliging and kindly helped us out...Room was large very clean and we enjoyed our stay...In a really good location with all the desired amenities close at hand...Thoroughly recommend Lake Wanaka Lodge. 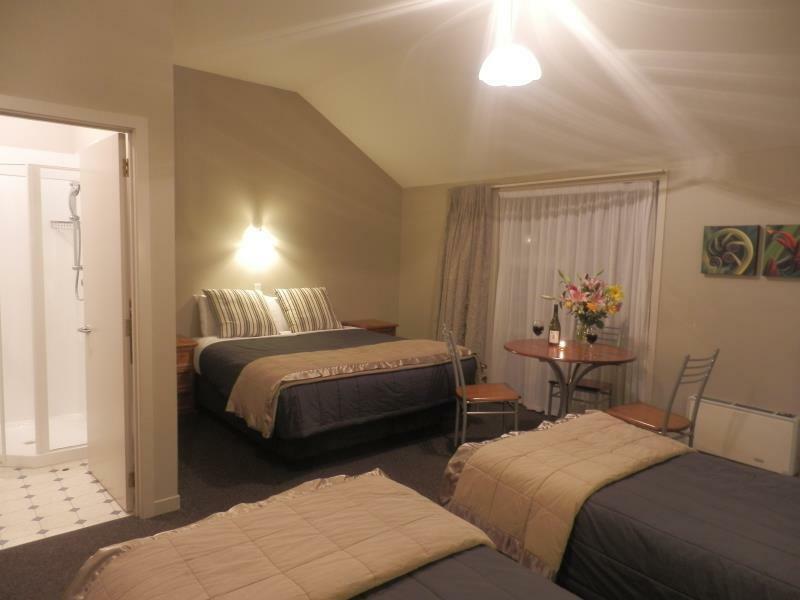 Wanaka is a small and beautiful town - so city center is within a walks reach wherever you stay - however, this hotel is in a small cul-de-sac and 20 mins walk away from the city center - the rooms are very small but functional. I would recommend it iif you are just staying overnight - i am certain you will find better rooms for the same price. 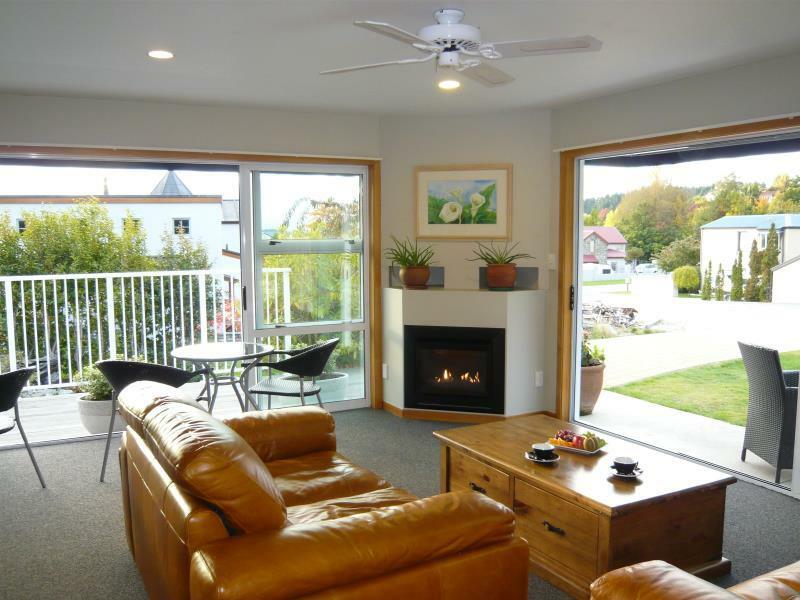 This lodge is very modern and outfitted with all of your needs. The staff is very friendly and offer a helping hand whenever needed. 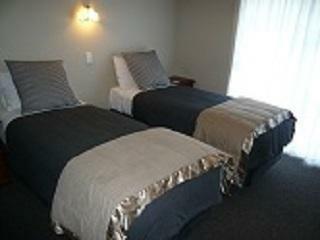 The rooms are very clean with comfortable bedding and a very nice shower. I would recommend booking the spa in the evening where you are covered by a canopy of stars! Really enjoyed staying here. Great location. Room was great and the spa facility was excellent. Staff went to great lengths to make sure we were happy. Definitely recommend and would not hesitate to stay here again. Had a great stay. The lodge is located about a five minute easy walk from centre of town. The rooms were clean and comfortable though if you stay on the ground floor, you can hear guests on the upstairs floor walking around. Hot tub is not that private however offers great views over the lake. No frills, if that's you are looking for. But I believe we can do better if we turn back time. Looked good...but noise from the residential area upstairs was excessive. There was no natural ventilation...on the warm night.....there were no fly screens to prevent bugs and flies coming in....and with the windows shut it was hot with no aircon.